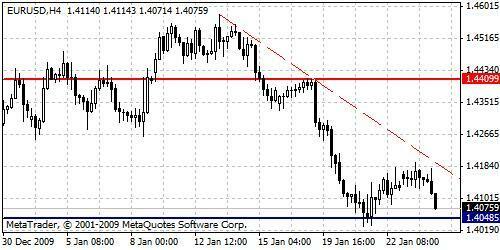 EURUSD trend line remains negative and not broken, bears are looking forward to test today support level. If bears can manage to break this level, further downside movement can be extended. Otherwise, a rebound is expected back to resistance barrier. For now, waiting action is better option.